Mandatory labeling of genetically engineered (GE) foods reduced people's opposition to GE products in Vermont, a new study reports. This suggests that simple disclosures can lead to reductions in opposition of GE foods, a finding that provides insights into how to effectively communicate about GE technology – something that has been challenging. The findings are timely as the United States Department of Agriculture is seeking public comments by July 3, 2018 on the proposed federal ruling to require all states to label foods containing genetically modified ingredients. Although experts have not found a difference in human health risks between conventionally bred crops and genetically engineered crops, segments of the public continue to express hesitation about them, and the prospect of laws mandating GE labeling has ignited debate. Different groups hold conflicting views about how mandatory labeling might affect people's attitudes toward GE foods; some think such labels could lead consumers to think that GE foods are unsafe, while others believe the labels offer transparency, thus leading to consumers perceiving them as less "risky." To test people's attitudes toward GE food (not actual consumption of these foods) in a real-word scenario, Jane Kolodinsky and Jayson L. Lusk conducted phone and online surveys asking people to rank their support of GE foods on a one-to-five scale before and after mandatory labels appeared on these products as sold in Vermont, the only U.S. state to have mandated labeling of GE foods at one point in time (effective for the majority of July 2016). They sampled people from Vermont as well as from the broader U.S. during the same time period (before and after the state law was effective), resulting in a total of 7,871 observations. This data informed the researchers' multivariate analysis, which controlled for variables such as group makeup and location. 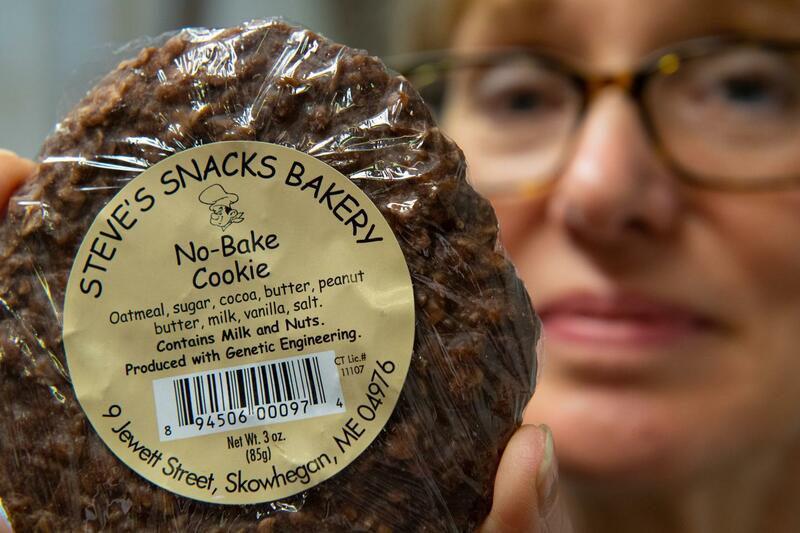 Compared to responses from the U.S. sample, the researchers discovered that mandatory labeling in Vermont resulted in a 19% reduction in opposition to GE foods.